Fidrio stands for quality for an affordable price. That is also Flowerfeldt®. We sincerely believe that quality and beautiful products do not have to be expensive. Therefore, we want to introduce you to the Smoke collection. 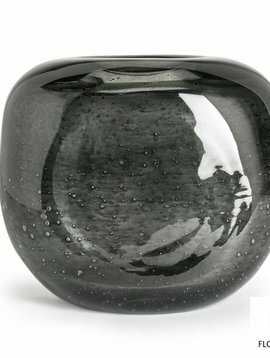 The Smoke collection consists of mouth blown glassware. Duck Smoke is traditionally (!) blown into wooden moulds. So, this can only be performed by skilled workmen. As a result, no Smoke duck figurine is the same. 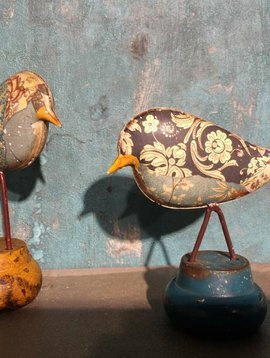 The duck glass figurines are made of extra thick glass. The timeless design ensures that you can enjoy this Flowerfeldt® product for many years to come. NB. : Each Fidrio product is unique, therefor shapes and colors may slightly differ from the pictures. 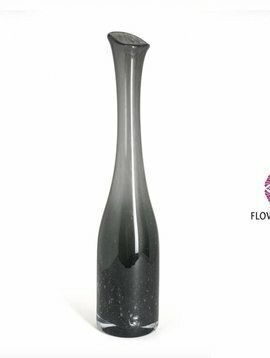 In 1996, the brand Fidrio started importing mouth-blown glassware. Both owners had thriving flower shops. In their daily work they found it difficult to find timeless and traditionally crafted glassware.